Marriage used to be widespread and common throughout Southern Africa. However, over the past decades marriage rates have substantially declined in the whole region. 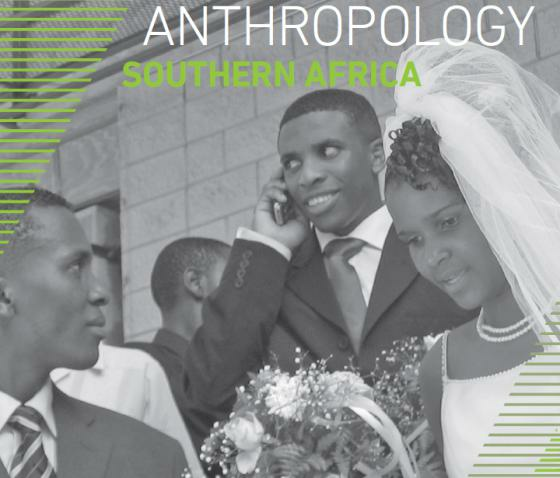 A special issue on Marriage, spread over Volume 39, Issue 4 and Volume 40, Issue 1 of Anthropology Southern Africa aims to bring together research on the changing meanings and practice of marriage in Southern Africa. The issue explores how these in turn appear to change societal formations of kinship, economic relations, and affective bonding. The contributions in this special issue explore reconfigurations of marriages and weddings in South Africa, Botswana and Namibia. To draw comparison between the ethnographic and historical cases presented in the special issue, three dimensions are focused on. The first is the normative/ideational dimension where a focus is placed on the continuous importance of lobola in the region. An examination of the relationship between changing cultural ideas about a “good life” and a “normal life course,” and the relationship between changing marriage and kinship structures and conjugal patterns of interaction. The second dimension is the material dimension where the entanglements between marriage and processes of class formation are examined. And thirdly, an examination of the power dimensions which analyses the ways in which the transformation of marriage practices links to experiences of crisis and social re-ordering. Read the Introduction of this special issue, “Marriage as an end or the end of Marriage? Change and continuity in southern African marriages” for a limited free access period (End February 2017).